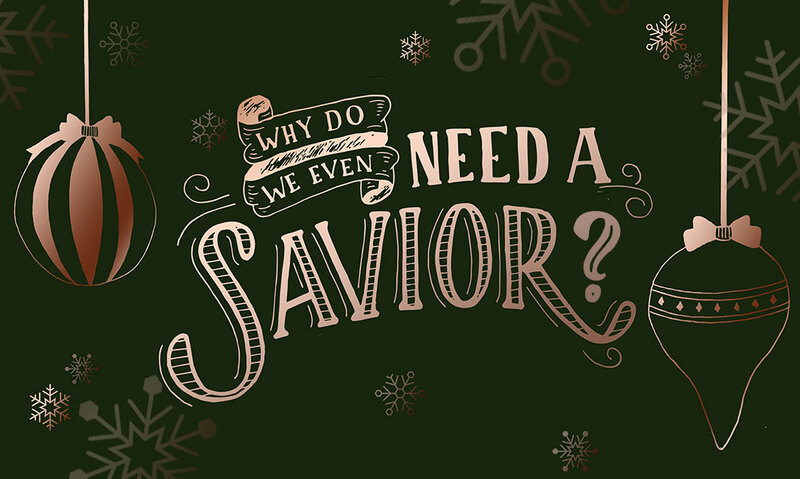 Why Do We Even Need A Savior? The movie The Martian—starring Matt Damon—tells the story of fictional astronaut Mike Watney. Watney finds himself stranded on Mars after an emergency evacuation of his space station. The story follows his incredible ingenuity, innovation, and resilience, in fighting for survival. https://ymi.today/wp-content/uploads/2018/12/Why-Do-We-Even-Need-A-Savior2.jpg 613 1024 Contributor https://ymi.today/wp-content/uploads/2017/05/ymi-logo-black-3.png Contributor2018-12-07 10:00:112018-12-21 11:02:18Why Do We Even Need A Savior? While October 31 is more popularly known as Halloween, the date also holds a special place in the heart of many Christians. On this day 501 years ago, a German monk named Martin Luther published a list of grievances against the Catholic Church. He nailed this list—which later came to be called the 95 Theses—to the door of the chapel at the University of Wittenberg, and this ignited a movement. Would Jesus Like Your Post On Social Media? If God were on social media, would He like your post? I used to take to Instagram daily. I would post a picture with a caption telling my followers what I felt at the moment. I would post sad reflections, happy anecdotes, and even angry rants. It was my way of expressing myself and dealing with boredom and loneliness. I could “talk” to my followers without actually engaging in a conversation or meeting up with anyone. https://ymi.today/wp-content/uploads/2018/10/Would-Jesus-Like-Your-Post-on-Social-Media.jpg 613 1024 Contributor https://ymi.today/wp-content/uploads/2017/05/ymi-logo-black-3.png Contributor2018-10-18 10:00:492018-10-18 10:15:01Would Jesus Like Your Post On Social Media? I was trained as a social worker and worked for seven years in a government agency. I loved that my job entailed advocating for change at a systemic level and thrived at work. It also enabled me to live out my faith intentionally, which shaped the ways I interacted and worked with those around me.